Designed for education and easy to use for all ages. 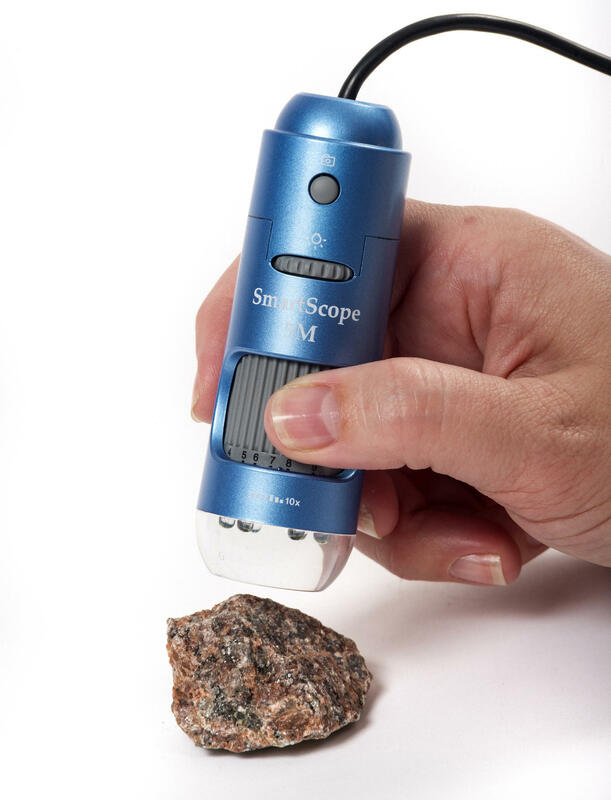 The USB handheld digital microscope is perfect for identifying plants, animals and observing life cycle changes. 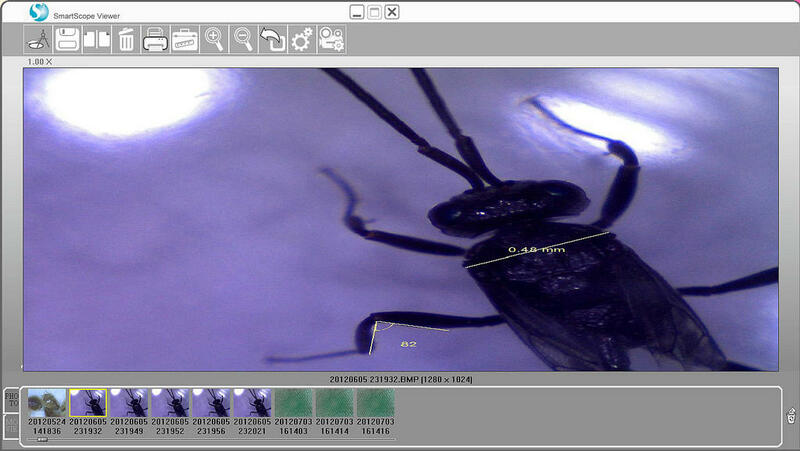 Be it for homeschooling, schools or college, science labs or special interest such as close-up inspection of coins or jewellery, our digital USB microscopes hooked up to a Windows or Mac computer can bring you closer to your subject. Takes still photos, videos, and time-lapse videos. 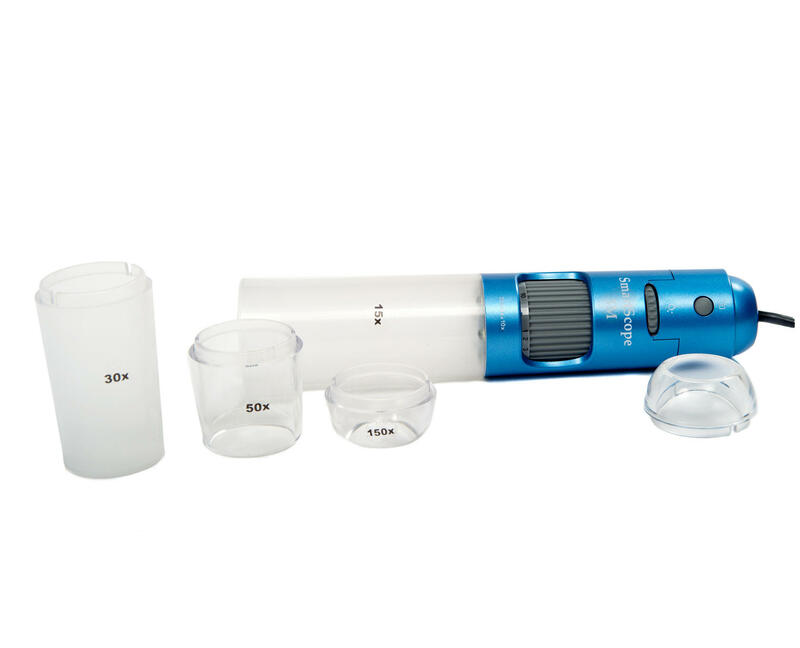 100x/200x fixed magnification tip and adjustable stand. 6 LED lights which can easily be controlled with a dial on the SmartScope.